Mr. Selfish and I spent two glorious weeks driving in New Zealand. 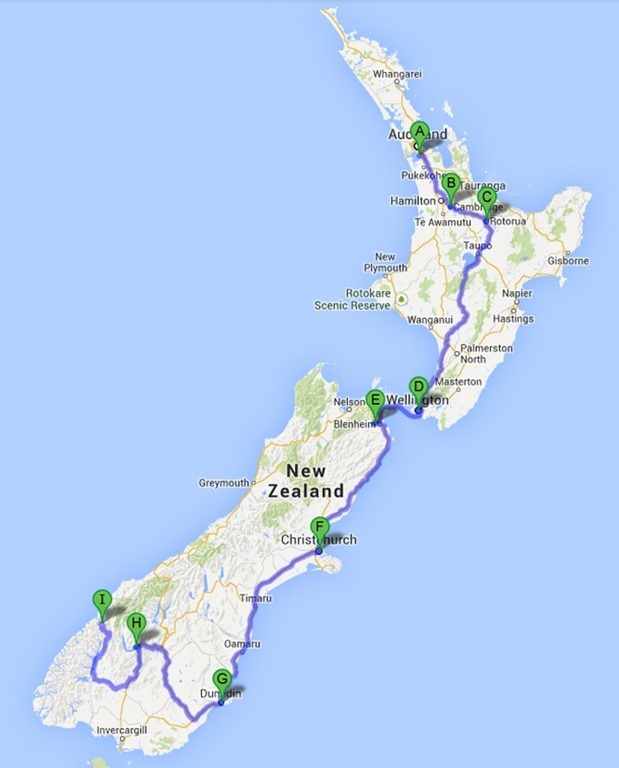 We rented a car in Auckland on the north island and drove all the way down to Queenstown on the south island. 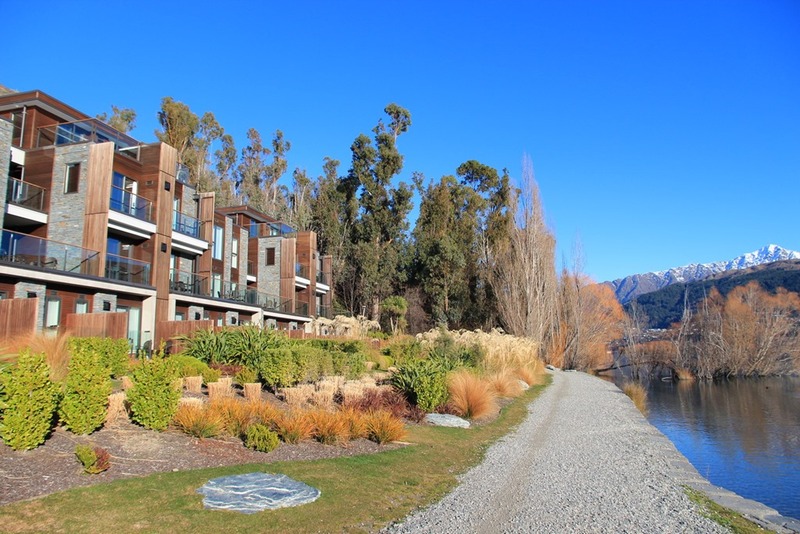 In all, we spent time in Auckland, Cambridge, Rotorua, Wellington, Renwick in the Marlborough wine region, Christchurch, Dunedin, Queenstown, and Milford Sound. Mr. Selfish and I weren’t too impressed with Auckland. 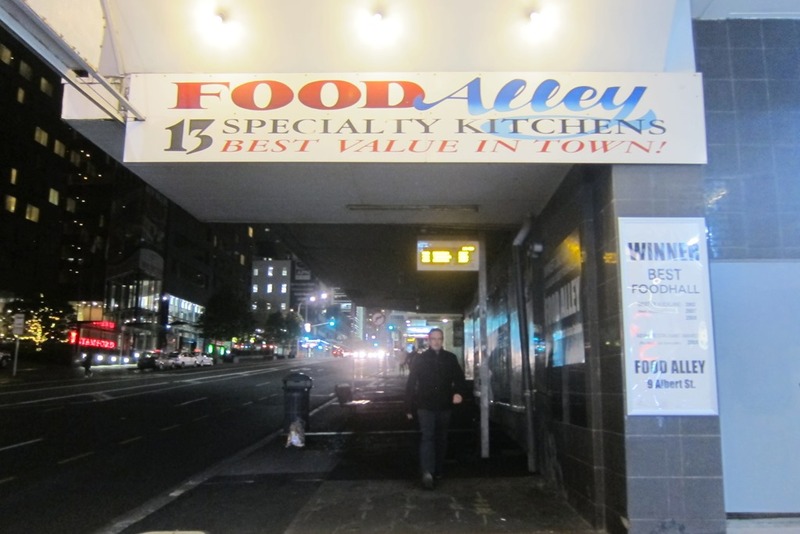 We didn’t find much to do there, but we did enjoy Food Alley, which was a cafeteria with 15 different ethnic kitchens. After leaving Auckland, our first stop was in Cambridge, which is near the Waitomo Caves. 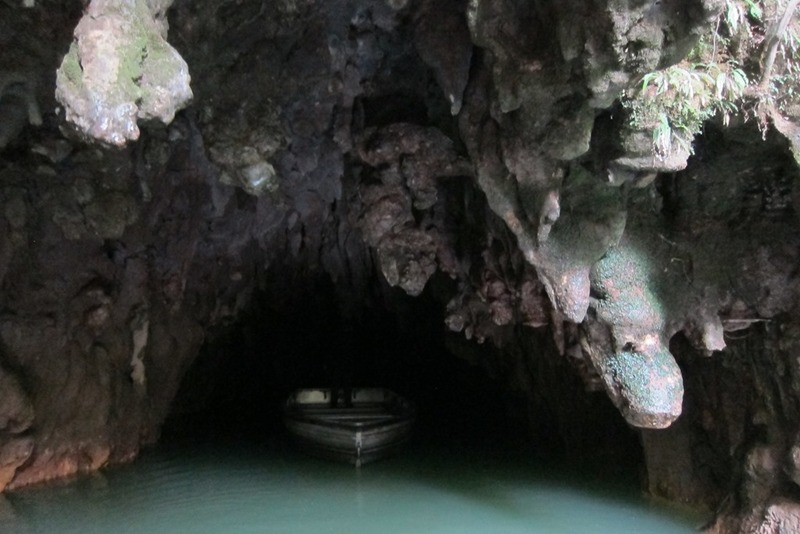 Unfortunately, most of the photos online of the caves are waaaaaaaaaay photoshopped. You can kinda see the glow worms, but not really that much. I would skip this site if I came back to NZ. 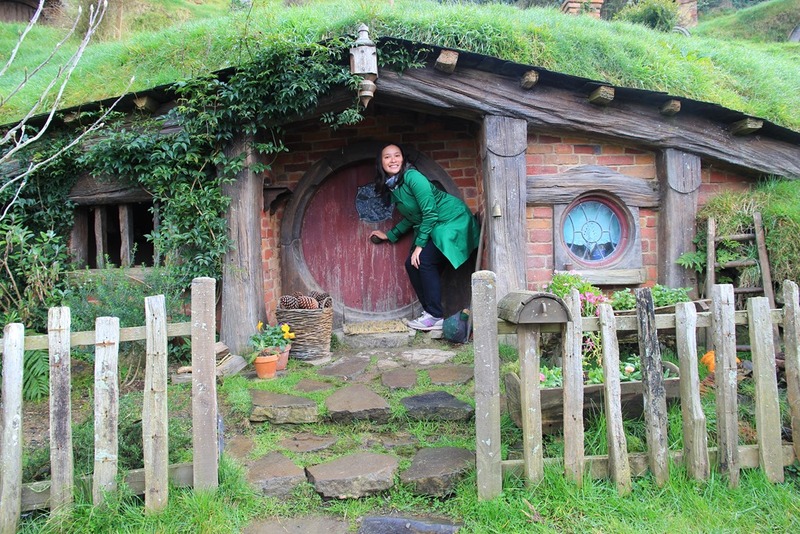 After being underwhelmed by the caves, we stopped by Hobbiton for the tour of the set. I’m not a Lord of the Rings or Hobbit fan but I found the tour to be quite enjoyable. 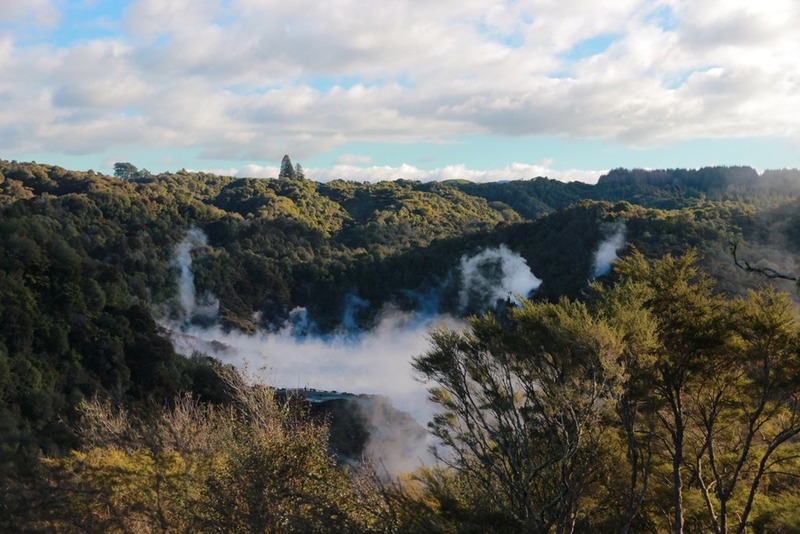 Our next stop was Rotorua, which has some of the most impressive hot springs in the world at the Waimangu Volcanic Valley. Admission is a little steep but worth it! 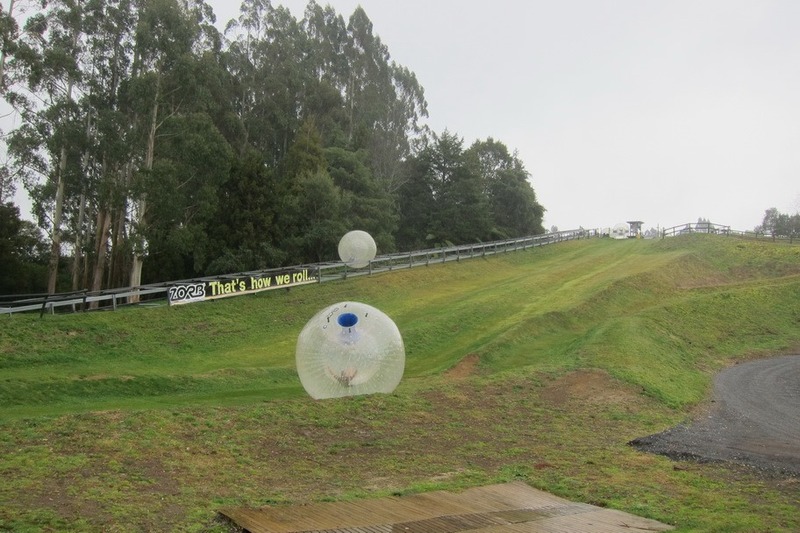 And if you’re in Rotorua, you might as well go Zorbing. Mr. Selfish and I are quite fond of NZ wines, so we opted to take a tour of Marlborough in order to maximize our wine tasting. In total, we visited nine wineries, mostly through a private tour with Highlight Wine Tour. The tour picked us up and drove us all around the region – visiting small and large wineries, as well as a chocolatier. 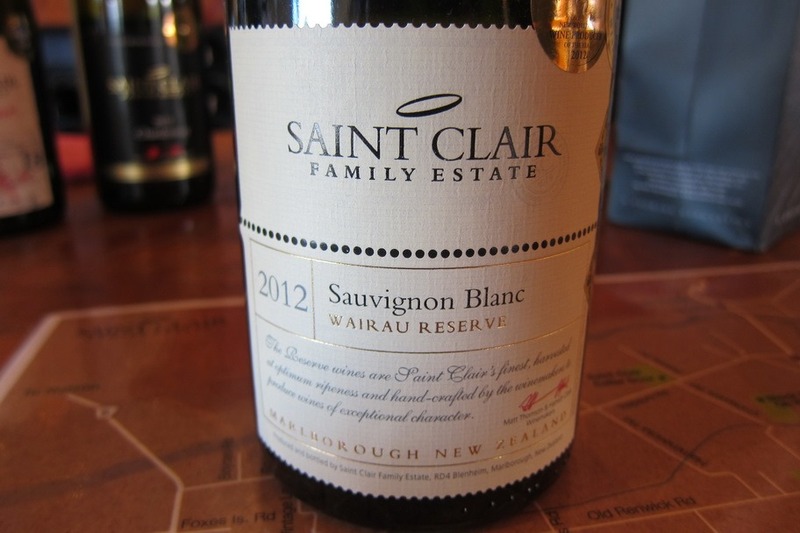 Our favorite wine is the Sauvignon Blanc from Saint Clair. On Our Way to Christchurch: Seals! After our stay in Marlborough, we drove south toward Christchurch. 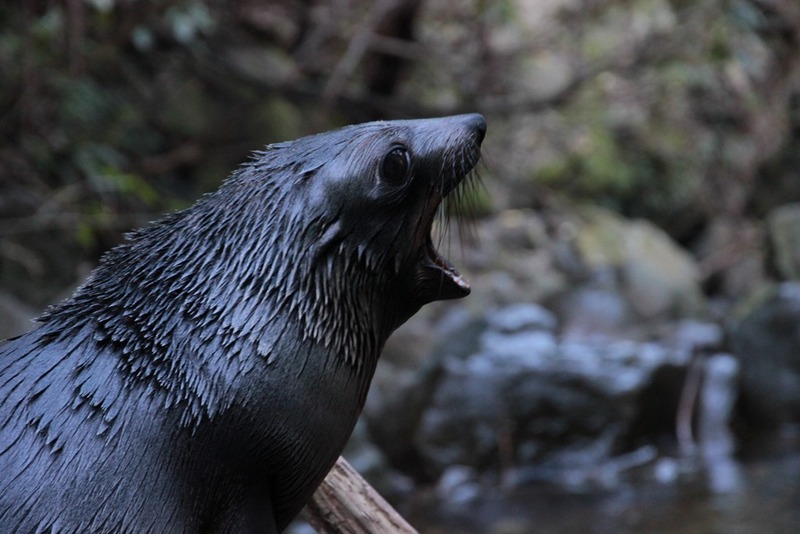 Our first stop was at Ohau Stream, where momma seals leave their baby seals while they hunt. There were tons of photo ops! 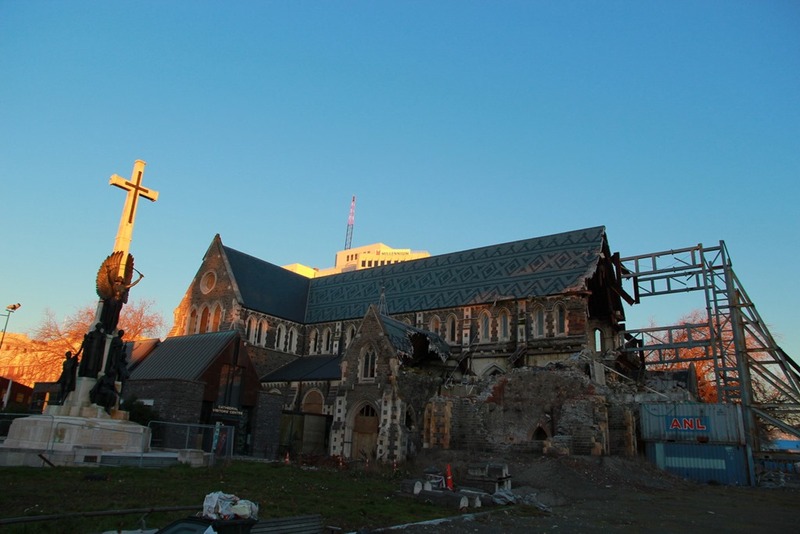 When we reached Christchurch, I was surprised to find that the city is still in the process of recovering from the 2011 earthquake. Hopefully, it is better by now, but I was glad that we only spent one night in Christchurch. One of my goals during our selfish year was to see penguins in their natural habitat. We had plenty of opportunity to see penguins while in Australia but I opted to see them in Dunedin. Unfortunately, the yellow-eyed penguin are the most anti-social in the world, so we only saw three little penguins. 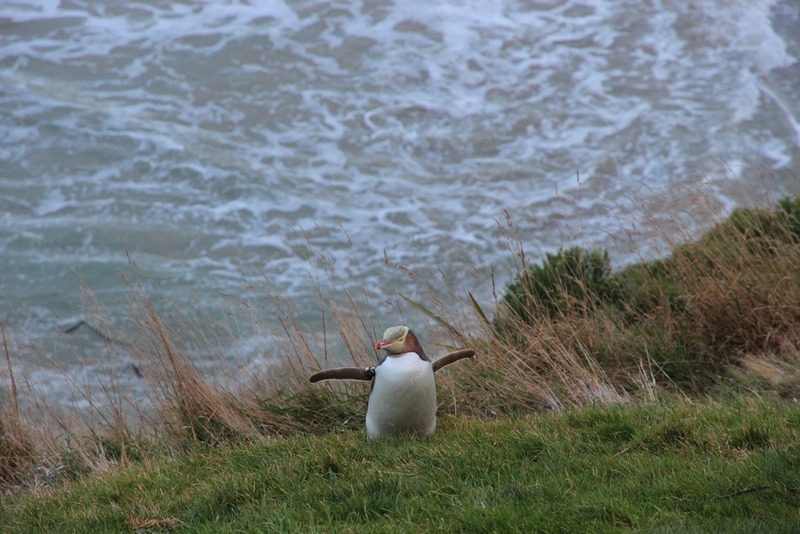 If you’re looking to see dozens of penguins ascend from the beach, don’t see them in Dunedin. 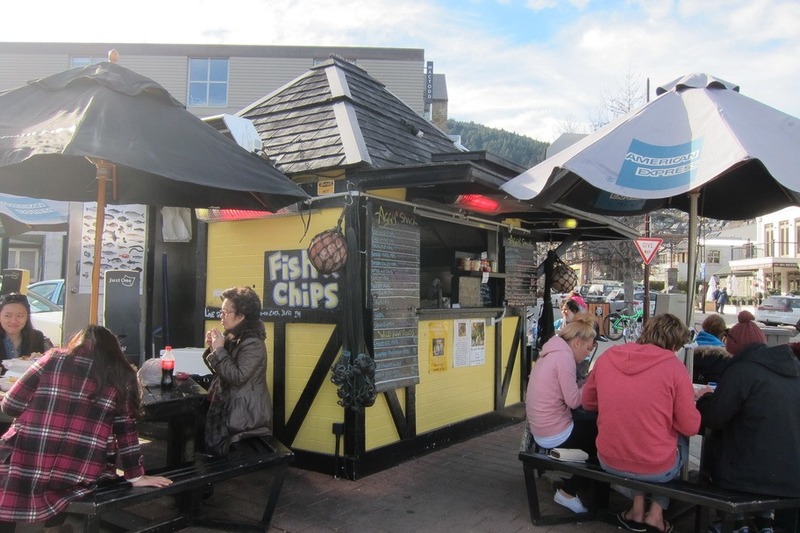 Our favorite place in NZ was by far Queenstown. It helped that we snagged a “relaxation room” at the Hilton Queenstown. Mr. Selfish and I adored the hike up Queenstown Hill. 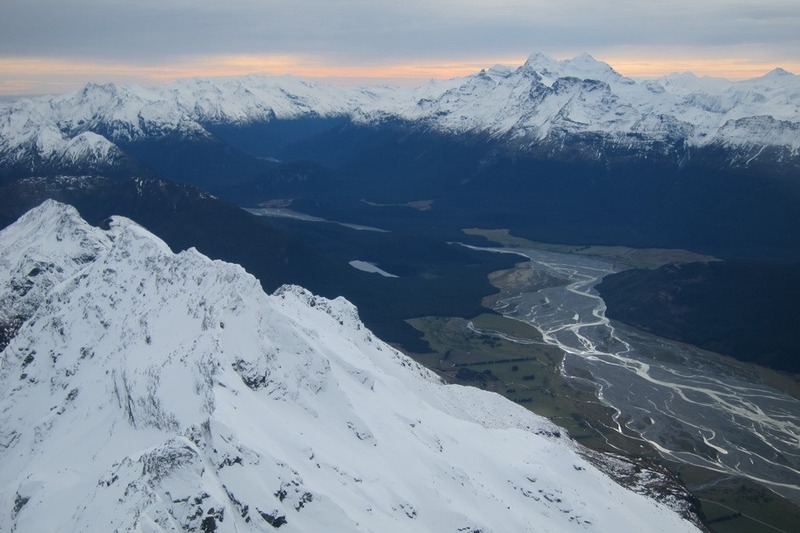 It was one of the most rewarding hikes we’ve ever taken in terms of effort and pay-off. The food was also amazing. From the seafood stands to hamburgers to fancy winery food, it was all delicious! 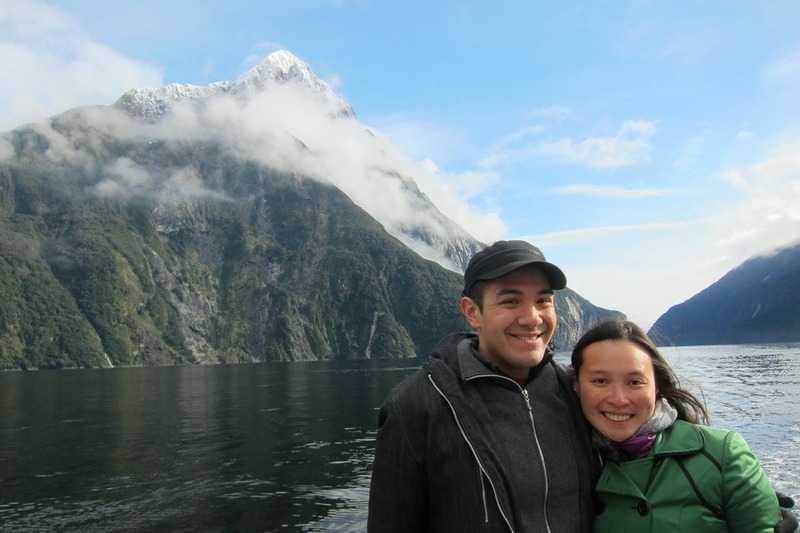 Finally, we took a private jet to Milford Sound, and although it was quite expensive, it was worth every penny. The ferry ride at Milford Sound was no slouch either! In summary, Mr. Selfish and I loved the two weeks that we spent in New Zealand. The scenery was beautiful, the food was good, and the people were quite friendly. We will definitely come back. 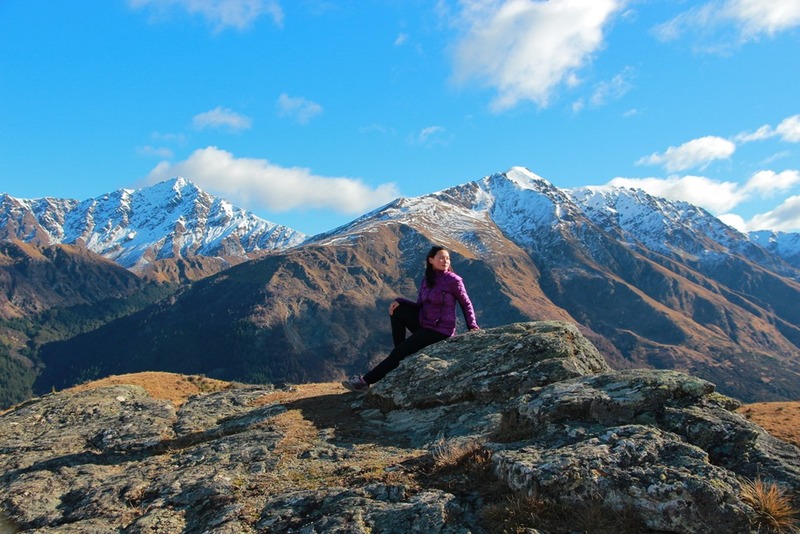 In fact, we are already looking at taking another trip to Queenstown, but we want to visit during the summer.